How Can BusBoss Help You? 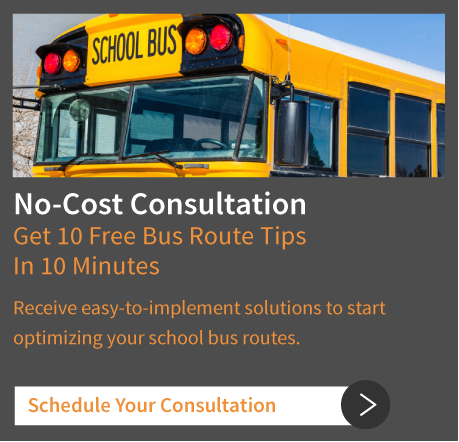 How do I optimize my school bus routes? How do I streamline my student routing? How do I ensure my students are safely transported? What server do I need to use to host BusBoss school bus routing software? What operating systems is BusBoss bus routing software compatible with? What are the system requirements for BusBoss? Easily create and modify your school bus routes, stops and set of buses in a variety of combinations using a graphic map of your school district. Our routing software also comes with a fleet optimization tool that automatically generates optimal routes and assigns students to transfer buses. Routes may be displayed using different colors to keep paths and stops highly organized. Assign students to bus stops either automatically or manually, while storing an unlimited number of student addresses. 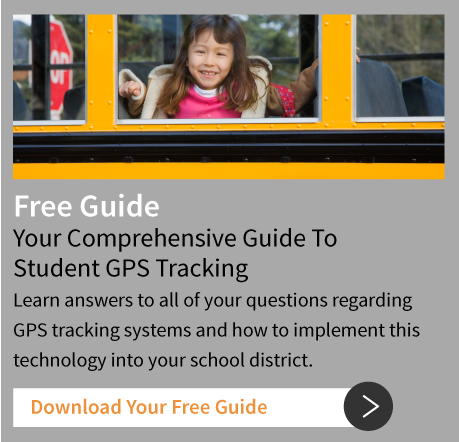 This function also allows you to track student incidents, graphically display bus stops and house locations of students with special needs and track driver information and receive alerts when re-certifications are due. Add a new development or road in a matter of seconds with an editing toolbar featured on your detailed map, which comes pre-loaded with street names and house numbers. Since all of your map data is stored in the same database for students, schools, routes and more, you may share map data across your network with no additional steps. Locate student addresses and stops on your map automatically or manually, and manually move any automatically located addresses or bus stops. Since BusBoss functions the same whether school districts locate student addresses or not, you don’t have to locate student addresses in order to obtain full routing functionality. BusBoss uses Microsoft SQL Server Express 2005 or higher, and the database may be located on Windows Server 2000, 2003, 2008 or 2008 R2. The BusBoss program may be used on a single monitor or on a network, and multiple users may simultaneously view, modify, retrieve and print information. Open records are automatically locked to prevent overwriting someone else's changes. If this system is only going to be used for BusBoss, there’s no need to purchase a server machine for your server (a high-end workstation machine is sufficient). If there are going to be more than five concurrent users, we highly recommend purchasing Microsoft SQL Server to store the data. For detailed system requirements, visit our System Requirements page.